One thing we always have in the fridge at Casa de Kolchak is hard boiled eggs. They’re a staple around here. I love them. The dogs love them. They’re easy and they’re good for us. It’s kind of a no brainer. When ever I feel snackish, I’ll cut one in half, scoop in a little mayo and spices and make myself a devilled egg. I always feel a little bad giving the dogs a plain, ol’ egg while I have delicious, devilled egg-y goodness. 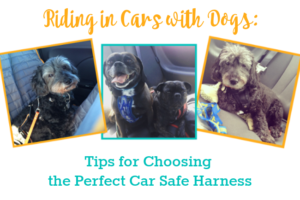 I knew I had to make them a dog friendly version that they would love, but I’m also pretty lazy (and still suffering from a carpal tunnel flare up), so it also had to be really easy. Peel the eggs and slice in half. Scoop out the yolks and add 3/4 tsp. of canned food for every egg yolk. Mash together until smooth. 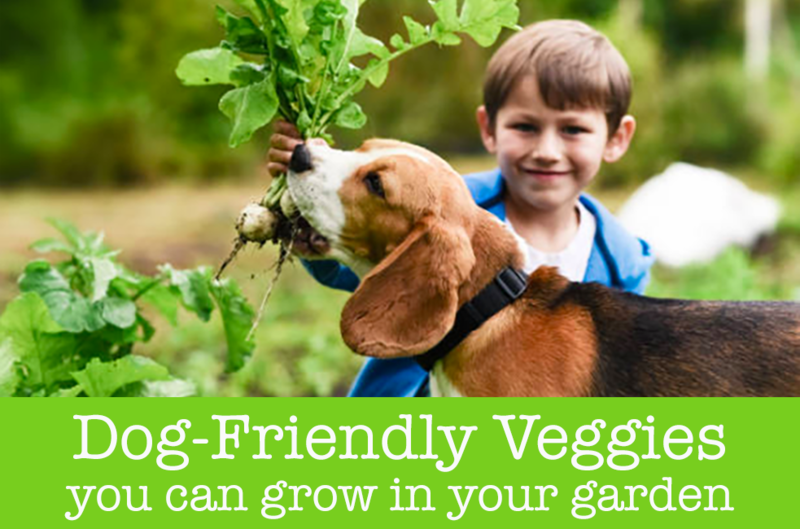 Watch your dogs go nuts for this tasty dog treat recipe. 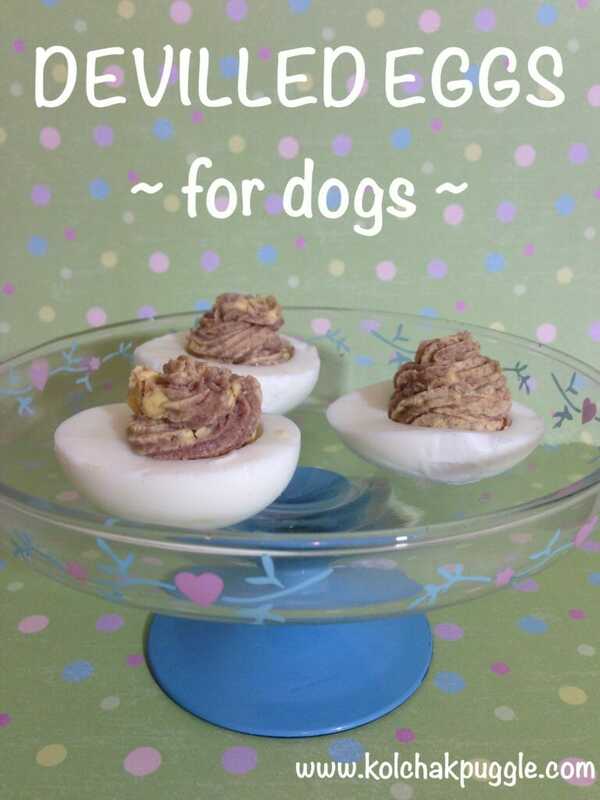 Have you ever made your dog eggs? Do they like them? Every week, we invite you to link up your Tastiest Post and Hop On to discover all sorts of new treats recipes, great giveaways and more. 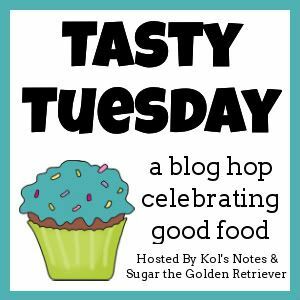 To take part, follow your hosts, Kol’s Notes & Sugar the Golden Retriever, grab the badge from our sidebar, get the code for your post, and add your link to this week’s hop!What are you waiting for? HOP ON! What a great idea! My girls love eggs…and they love different kinds of canned food…I HAVE to try this! Thanks for sharing!! Oh we would love those…although Mom says for humans they wouldn’t look appetizing, we don’t care! Simple and tasty! 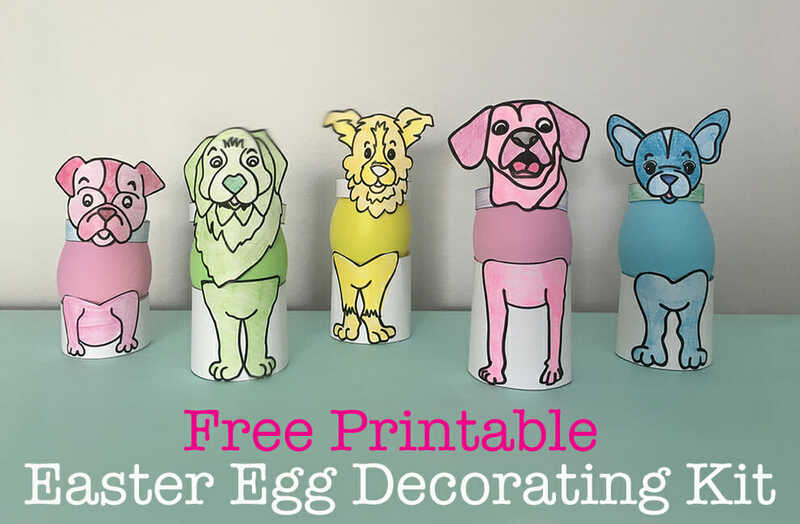 those are super easy and look nummy my dogs love eggs. I LOVE deviled eggs. Who doesn’t, right? But my dogs would go bananas for these! Too bad I won’t share my fresh, free range eggs with them. Maybe when the new chicks start laying in a few months and I have more eggs than I can shake a stick at. Hmm, you just gave me a great idea. I wonder if Honey would like her Honest Kitchen dehydrated food more if I mixed it into a deviled egg instead of whipping it up with water? I tell ppl that all the time .. LIVER always does the trick!!! And also smellier the better.. 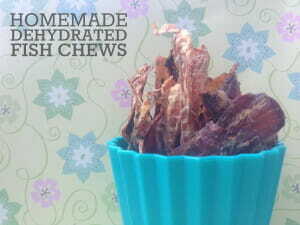 I keep freeze dried liver on hand all the time plus some extra for random friends to try if conversation pops up!!! Yummy. I think I’ll try it with canned salmon. Yum! These look good enough to eat! Maybe I can get Mom to make some for me!? We always have hard boiled eggs in our house too! That is a brilliant idea. I have chickens, and oftentimes more eggs than I know what to do with.